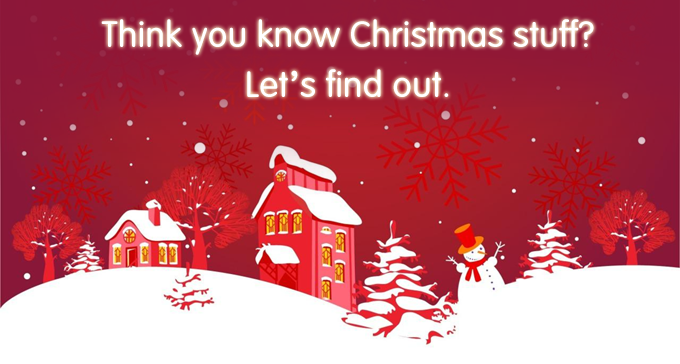 Are you a Christmas Guru? Take our quiz now. Are you a Christmas Guru? As expats know, one of the great benefits to living abroad is getting exposure to cultures outside of your own. This can range from the mundane (shops closing early) to the extreme (Russian drinking games). However, these are things that make life overseas so much richer. To get in the holiday spirit we thought we’d test our fellow expats on their knowledge of Christmas traditions around the world. So if you think you might be a Christmas Buff, or just want to learn what different countries around the world do to celebrate, take the quiz now. We’d love to hear how you do! Stay connected with us and follow us on Facebook and Twitter!